You want to enter the Boasting Contest at Afternoon of Fun, but, uhh… your voice doesn’t carry well from inside the barbute. The dude totally pwned, man! Or you want to praise your lady’s virtues publicly, but … well… okay… let’s be honest, you kinda spaced out on English Lit and you Just Don’t DO Poetry, oh-KAYYY?! 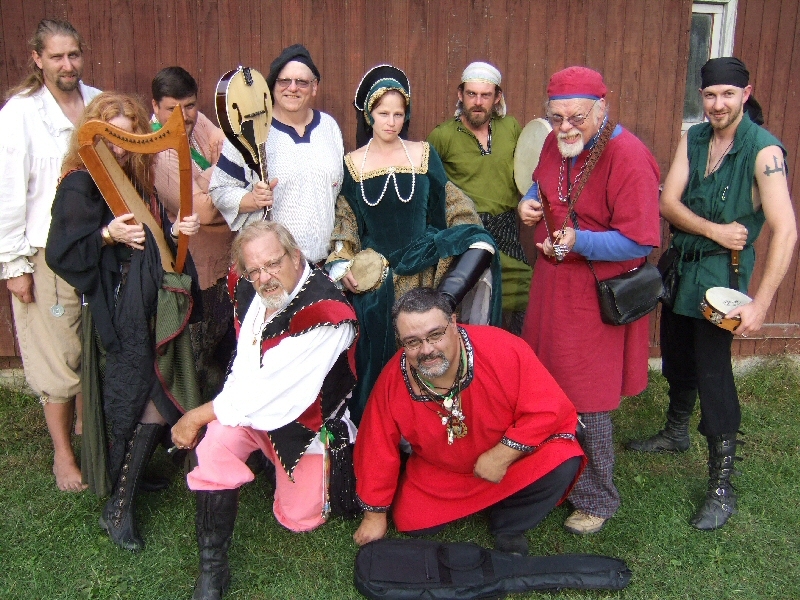 The most merciless, fierce and devastating band of mercenary bards in the Known World! Negotiable ‘twixt the bard and bardee. Several members of the bardic community of Northern Oaken have selflessly volunteered (*A-HEM! *) agreed to offer their renowned skills of composting, composing and/or presenting prose and/or verse that is very nearly guaranteed to leave your opponents weak-kneed and lily-livered, and your lady quite probably almost very extremely impressed, if you take my meaning and I think you do, nudge nudge wink wink saynomore! You want Bawdy? We can bring the bawdy, buddy! Lyrical? We could make Willie Shakespeare weep oceans of tears. Boldly boastful? By the bucketful! we’ll provide the hints and allegations.